How close are neuroscientists to discovering…? 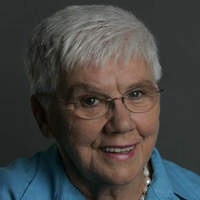 Dorothy Rowe is a world-renowned psychologist and writer. How close are neuroscientists to discovering the intervening steps between the neuronal connections arising from learning and our individual interpretations or meanings?